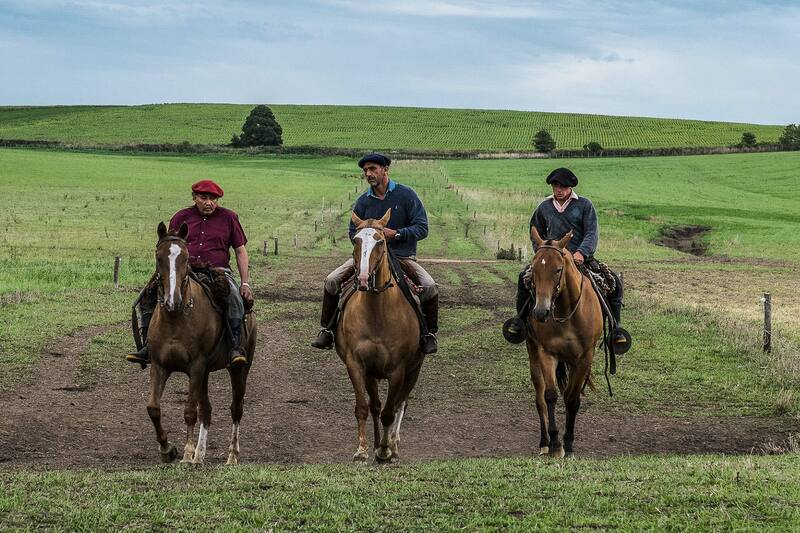 Our dedicated team of Argentine gauchos have lived their whole life in the countryside. Working the land, the farm, and the cattle are ingrained in their genes. Their ideology: to raise and manage livestock in a humane, natural and sustainable way. Sam Healy is what we like to call a lifelong cattleman, where he has been raising horses and cattle since he began to walk. Born in Entre Ríos, he always had a close connection to the countryside and its traditions. He studied Veterinary Medicine before starting to work with some of the country’s largest agricultural companies. During the last 30 years, he has managed many areas of agricultural production such as horse breeding, ranching, cattle farming and dairy production. In 2003, Healy began working as Douglas Tompkins’ (founder of The North Face) production manager, overseeing 150 thousand hectares. Healy is the managing partner of his family’s agricultural company, and is also a professional horses trainer.